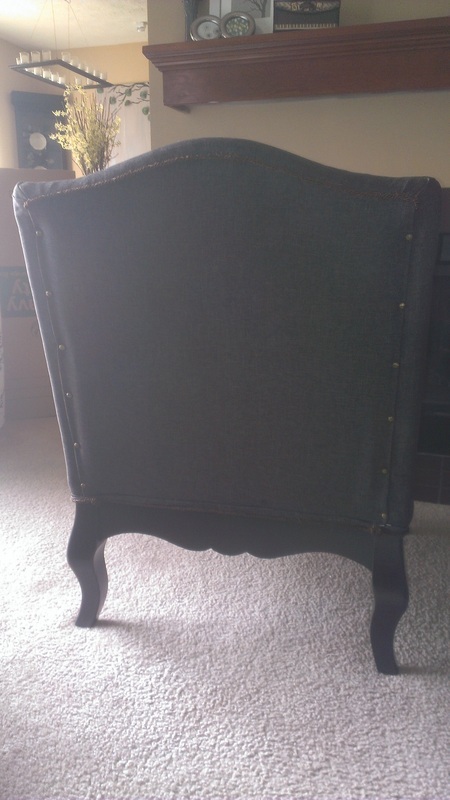 A wonderful gift handed down to me by my mother. 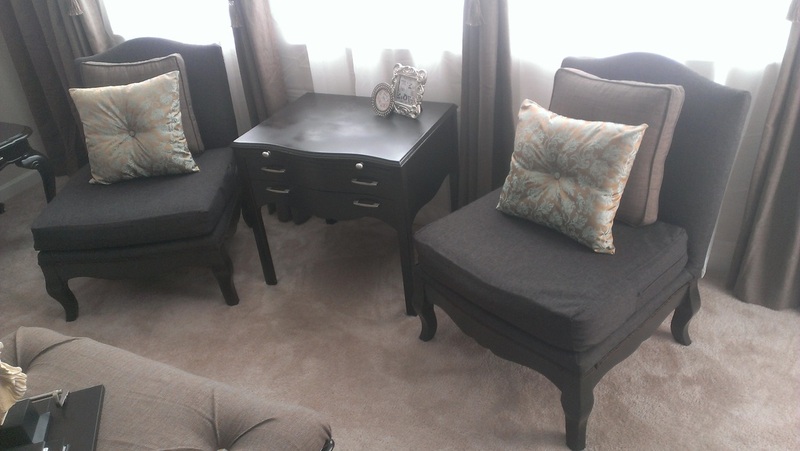 This is a twin set of chairs that makes for an amazing addition to the living, bedroom, or library/office space. 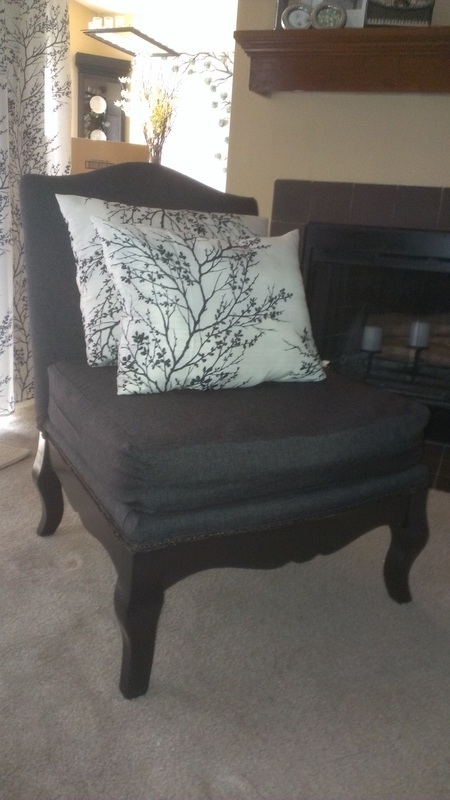 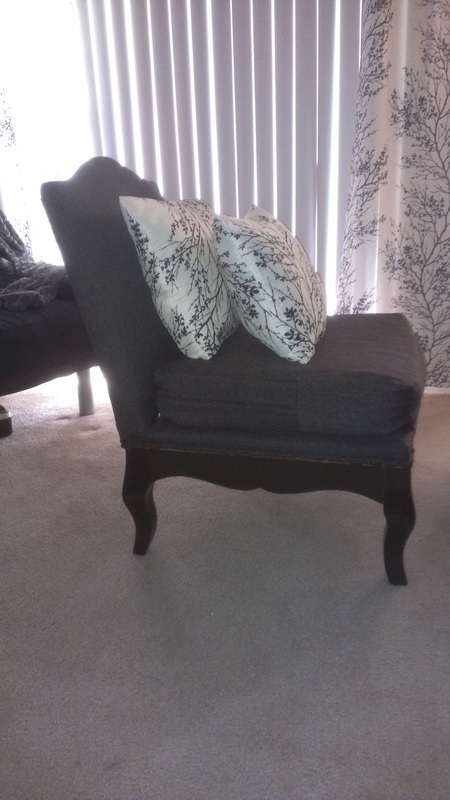 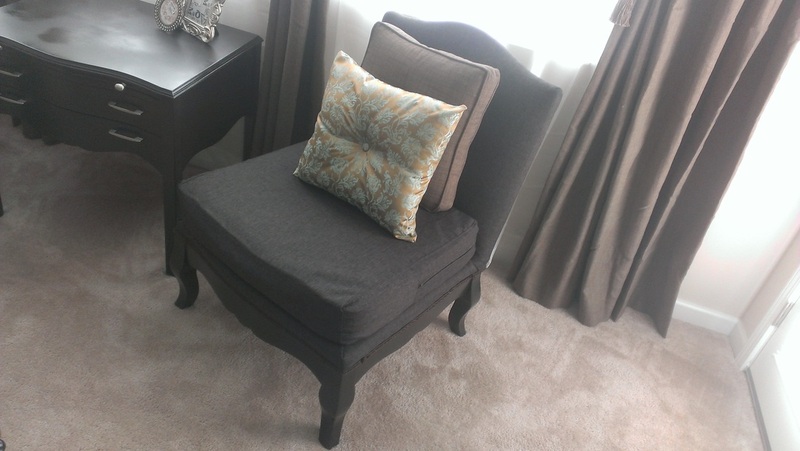 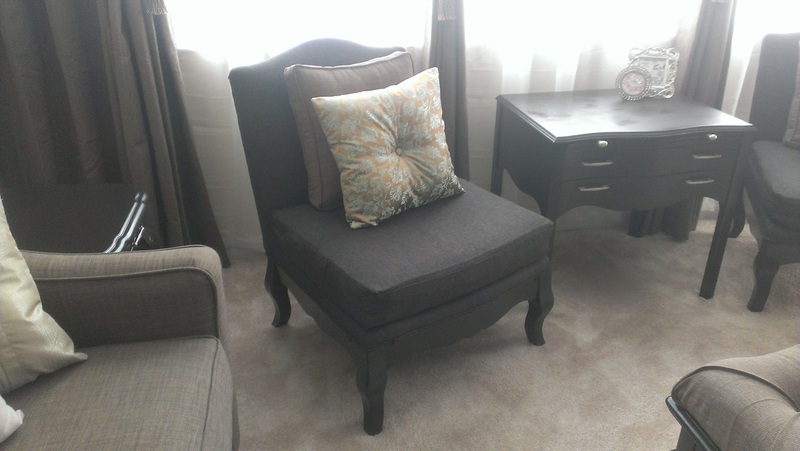 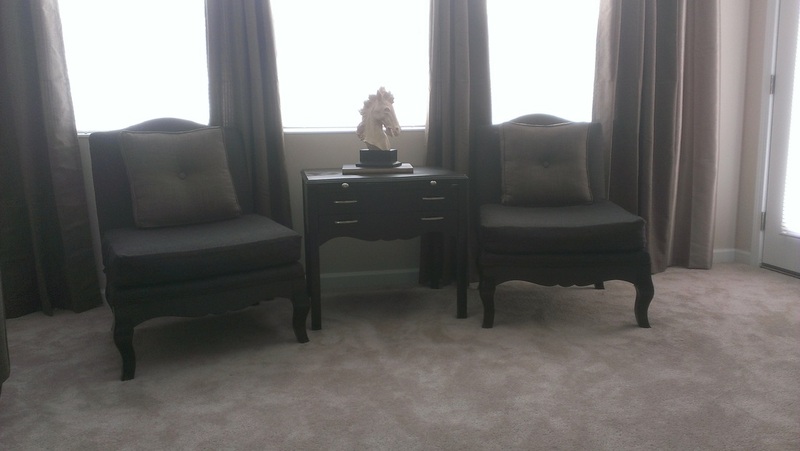 This was re-upholstered and the wooden legs painted a dark walnut color.